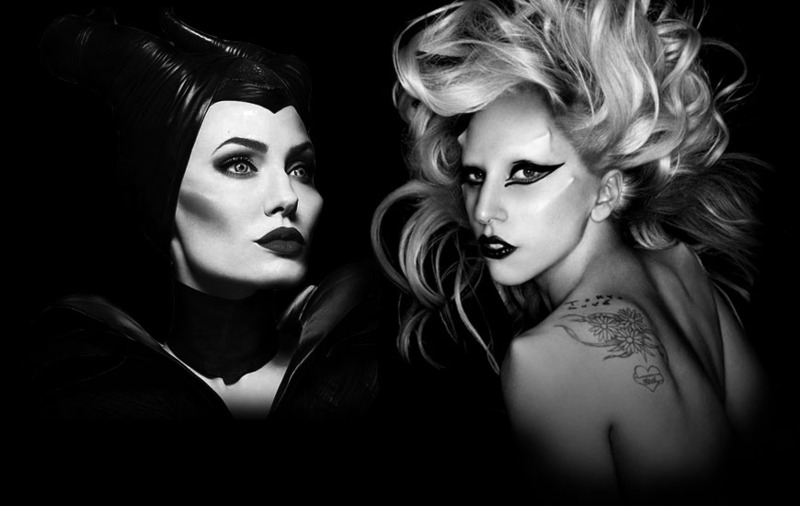 In the movie Maleficent, Angelina Jolie’s overall look was inspired by singer Lady Gaga and her album cover of “Born This Way”. Maleficent does have a pretty amazing p-p-p-poker face. 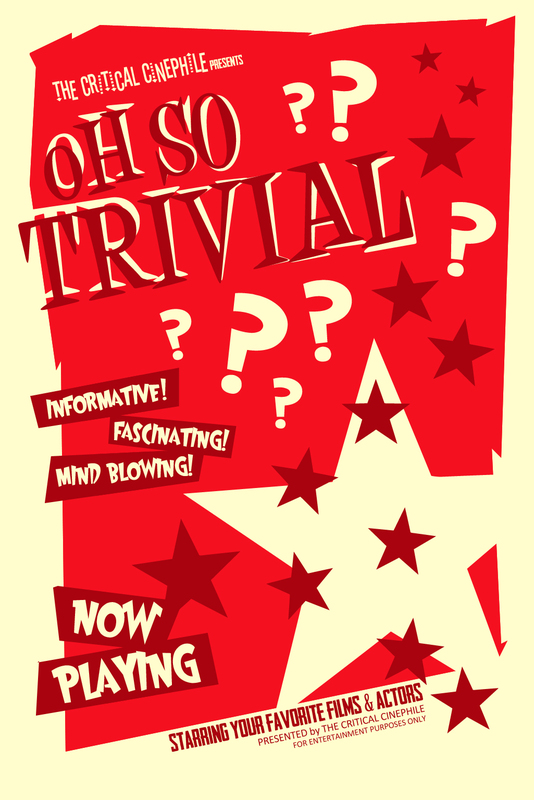 This entry was posted in Oh So Trivial! and tagged Angelina Jolie, Born This Way, film, Lady Gaga, Maleficent, movie, Trivia. Bookmark the permalink. Both of those people look fake. HMPH. I’d like to poker face. with my wiener! I never fail to disappoint! I had heard the Maleficent look was patterned after Snow’s Informer album cover. That was their first choice, but they had issues with getting the rights. But thanks for getting that damn song stuck in my head for the rest of the day! I don’t really see the resemblance, but maybe that’s just me. She does look quite a bit like the animated 1959 Disney villain, though. Which… makes sense. Gaga looks a little more demon like to me with the creepy protruding bone structure, but I can see the inspiration.